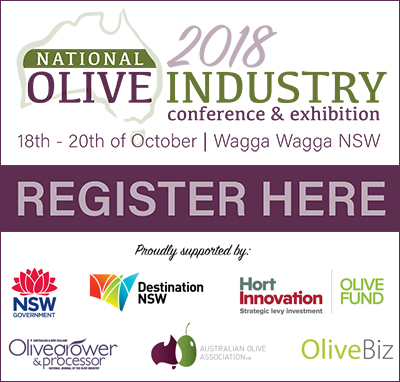 Registration is now open for the 2018 AOA National Olive Industry Conference & Exhibition, being held in Wagga Wagga, New South Wales on 18-20 October. The packed program of plenary and field sessions aims to provide information and skills on a broad range of topics, relevant to people at different stages and with varying business operations, with valuable practical take-homes for all participants. The $2 million Artisanal Agriculture and Premium Food program aims to help grow Victoria’s emerging artisan agriculture and premium food industry, increase market opportunities for high-quality, high-value produce, and strengthen Victoria’s regional food offerings. 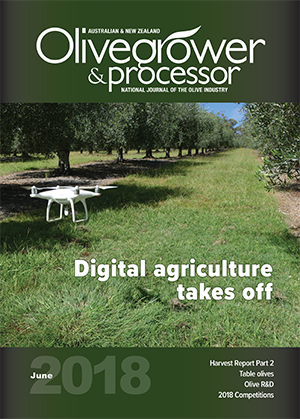 As part of a wider stakeholder process, a survey is being undertaken by Agriculture Victoria, the results of which will assist in guiding the implementation of the program and all interested food producers are asked to participate. Access the survey here and read more about the program here. 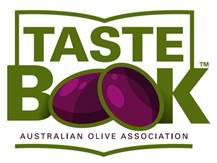 You’ve got just three days to register to participate in Round 4 of the Tastebook™ program, the AOA’s sensory training initiative in appreciating, describing and understanding how to improve the quality of EVOO and table olives. Tastebook™ Round 4 samples and basic instructions will be on registration, with detailed instructions and training materials provided via email, for responses via Survey Monkey until 3 September. Probes, Precipitation & Porosity – Soil Physical Properties & Plant Available Water is a one-day interactive workshop & field day, being hosted by the SA Branch of Soil Science Australia (SSA). Experts will share information and practical skills in an interactive environment, including the impact of soil physical properties on soil water monitoring and Plant Available Water (PAW), calculating PAW, Readily Available Water (RAW) and soil field capacity, irrigation scheduling , and about soil water dynamics & monitoring in response to climate & other factors. Details: 22 August, commencing at 8.45am - register here or email cameron.grant@adelaide.edu.au for more information. Biosecurity basics: clean your feet! 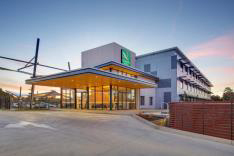 Integrated Pest & Disease Management (IPDM) is a hot topic for our industry, and biosecurity is a major element. Often overlooked in the big picture, one of the real risks is dirty footwear carrying pest or disease-causing organisms onto your farm. A simple way to manage the risk is to ensure visitors and staff access your production areas thoroughly wash and disinfect their footwear. More from Farm Biosecurity here. Mondelez International is seeking products in its Open Innovation Portal, including solutions to help them to create high-protein snacks, reduce sugar, find novel natural flavours, coolers and more. 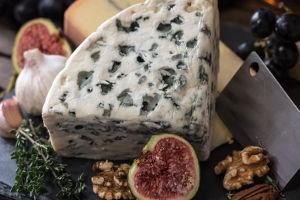 More information here https://mondelezinternational.yet2.com/. 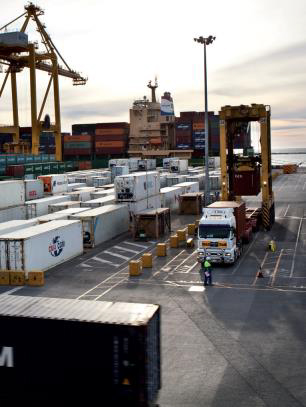 The South Australian government has announced the establishment of the South Australia Export Accelerator (SAEA), a financial assistance program for S.A. businesses who are looking to grow into international markets. The first funding round closes on Friday 21 September 2018. More information here. 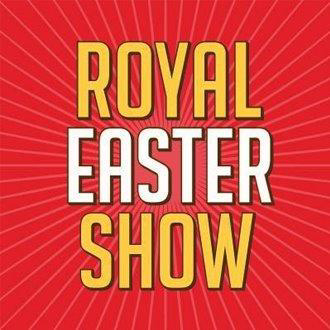 There’s still time to enter this year's NZ Royal Easter Show Olive Oil Competition - entries close on Monday, 27 August and oils are to be received by Monday, 3 September. Entry forms are available by emailing res@asbshowgrounds.co.nz and you can download the schedule of classes here. For producers wanting to enter the 2018 NZ EVOO Awards, today is the final day to submit oils for Cerfication. Closing date for other oils is Monday, 17 September. ONZ EO Gayle Sheridan reports that more than 150 samples have been sent to the Oil Testing Service this year and to date only one has not been assessed as EVOO. Feedback from the tasting panel is that there are some very nice oils coming through from New Zealand! 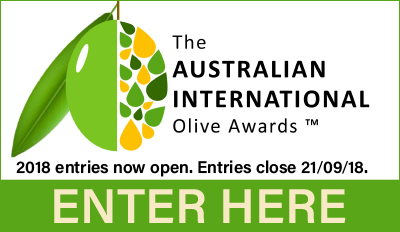 Entries for the 2018 NZ EVOO Awards opened on 13 August and close on Friday, 14 September. 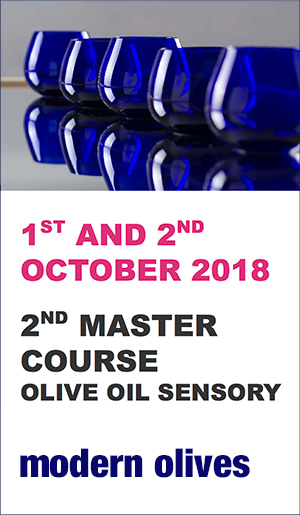 Entry packs have been sent to all eligible Olives NZ members, with information and entry forms also available on the website here. Dates have been finalised for the October round of Focus Grove Project Field Days, as follows. Olive tree in full production in the third year of the field trial. Did you buy flushable wipes or Bertolli olive oil? 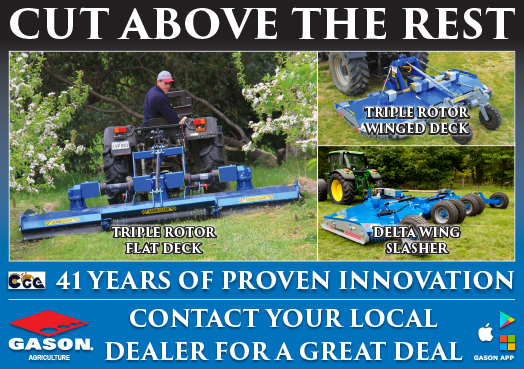 You could get money back! Have you bought Target flushable wipes, Bertolli olive oil or organic skin creams? If you did, you might qualify for money back from class action lawsuit settlements. Bertolli olive oil claimed that it was imported from Italy, but a lawsuit alleges that's not the case. Bertolli removed the labeling. 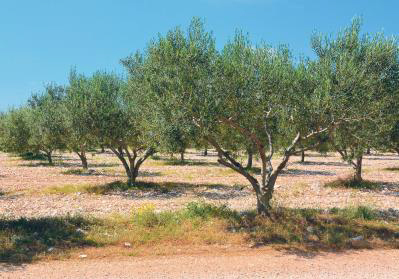 Olives grow on land on a Croatian farm cleared of land mines. Twenty-five percent of the mines that are cleared explode. Photo: Chris McCullough. Almost 30 years have passed since Croatia and Serbia were at war during the Croatian War of Independence but remnants of that conflict exist today. In 2018, agriculture has taken over the battlefields with glorious results, particularly for the MasVin co-operative based at Ravni Kotari. Half of Lazio's olive oil producers are covered by DOP certifications and say they stand to lose value. The other half can only gain from the new proposed IGP. And some say the bickering among the groups leaves everyone disappointed. 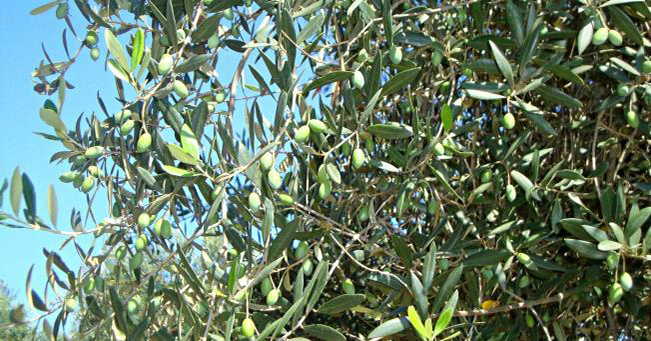 Homer called Greece’s olive oil “liquid gold” more than 2,500 years ago. 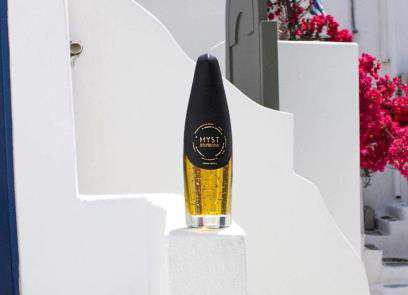 These are the two words that inspired Thessaloniki resident Yiannis Tsapanidis to take olive oil and add real gold to it, creating a product that is literally and figuratively “gold” for one’s health.